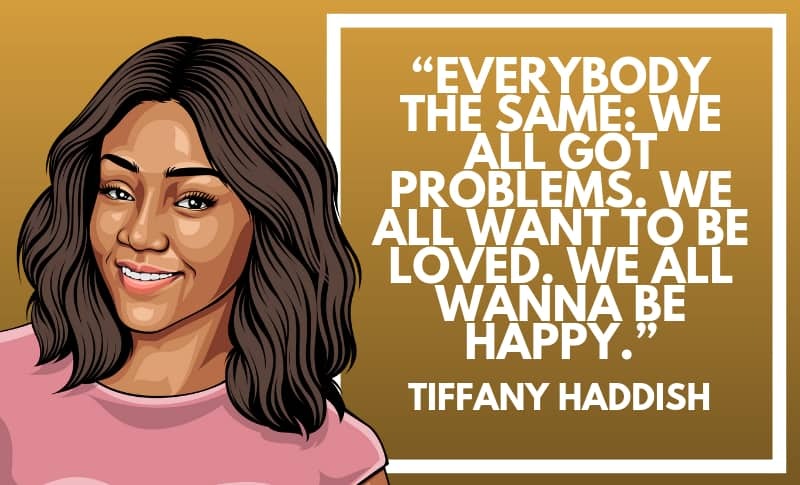 Tiffany Haddish is an American comedian and actress, who has become famous in the last few years for her performances in movies such as Girls Trip, Night School, and Keanu. 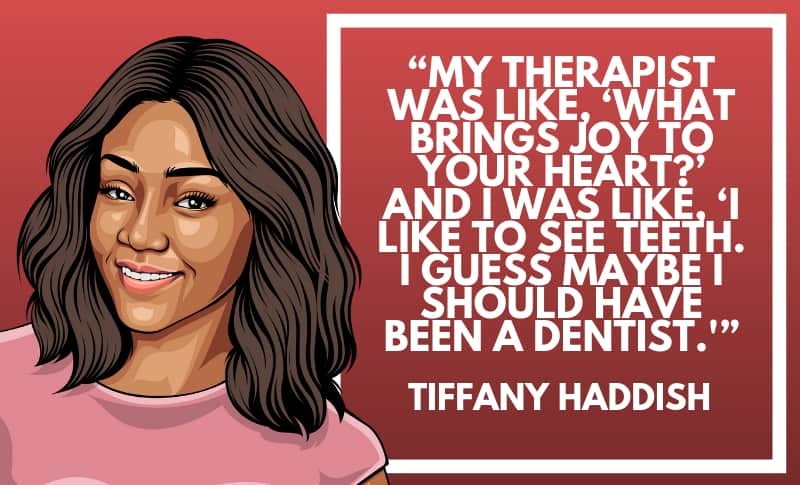 Thanks for viewing this collection of the best Tiffany Haddish quotes! Don’t forget to share them on social media with your friends and family. 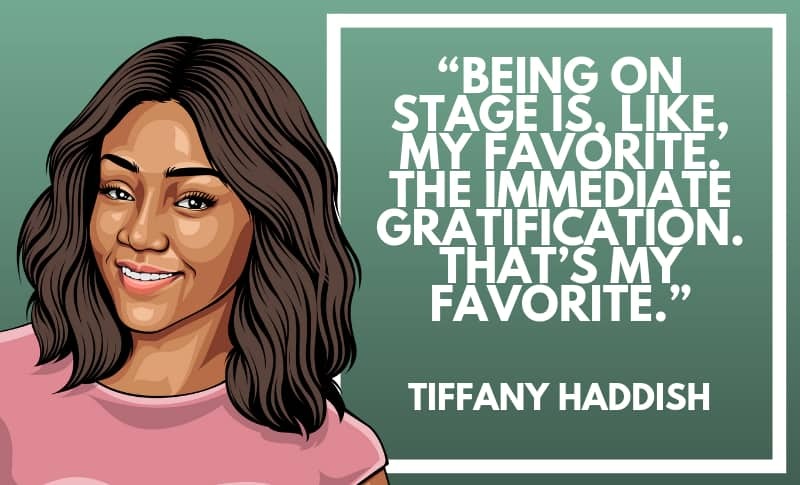 Which are your favorite Tiffany Haddish quotes? Leave a comment below.